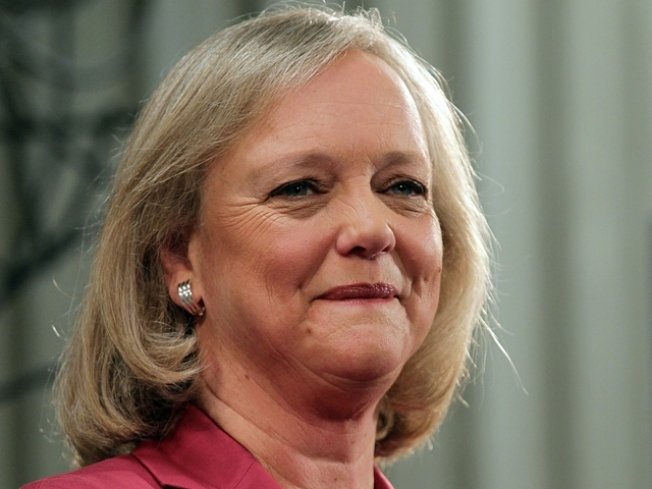 Republican gubernatorial candidate Meg Whitman is giving herself a new label -- environmentalist. The former eBay chief executive used the title Tuesday during a campaign event at a green-technology company in Folsom, a Sacramento suburb. But she says environmental and other regulations are strangling California businesses that could be creating jobs. Some of Whitman's positions seem to run counter to conventional environmental thinking. She wants to suspend California's landmark global warming law for a year if she is elected. During the GOP primary, Whitman said that she didn't know whether climate change is man-made because she is not a scientist. Democrat Jerry Brown supports the law. His spokesman says Whitman must be using a new definition of environmentalist.